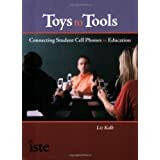 From Toy to Tool: Cell Phones in Learning: Send Group Text, Email, And Audio Phone Messages to Students or Parents With One Click for Free! 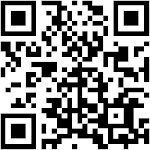 Send Group Text, Email, And Audio Phone Messages to Students or Parents With One Click for Free! I recently came across the site SendGM, which is set up to send mass group messages (and receive replies) to cell phones (both text and audio) as well as email accounts at the same time! It is an incredibly easy site to use. Teachers can sign up for a free account, add their contact's preferences (e.g. text, phone call, or email), and then schedule a mass message to be sent at a particular time, and select if they want the recipients to reply or respond to the message. All responses are collected in the teacher's SendGM account! 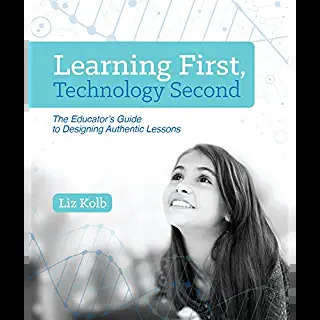 This is an excellent resource for administrators to send out mass messages to parents or community members using their preferred tool (call, email, text). 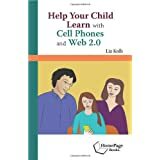 This is also a perfect resource for teacher's to send out mass messages to parents and/or students. Some examples would include homework reminders, short homework quizzes, polling questions, or other class-related announcements. Under the free plan one account can have up to 25 contacts. 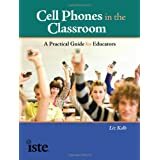 If teachers or administrators need to have more contacts they can pay a $79 a year for 100 contacts or 149 a year for 250 contacts (there are more plans as well). This is by far one of the best messaging services I have come across. I really like that it sends messages to the recipients preferred form of communication (and you don't have to send 3 separate messages). This messaging services sounds great. As an administrator, it will allow me more time to spend with the kids (possibly on their Xbox 360). What can be an excellent addition to this is adding a GPS-enabled feature that tracks every message's location and time and pins it down to a sort of digital diary.